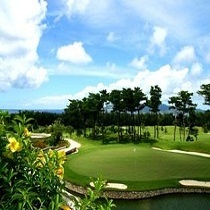 If what you're looking for is a conveniently located hotel in Okinawa, look no further than Kise Country Club. From here, guests can enjoy easy access to all that the lively city has to offer. 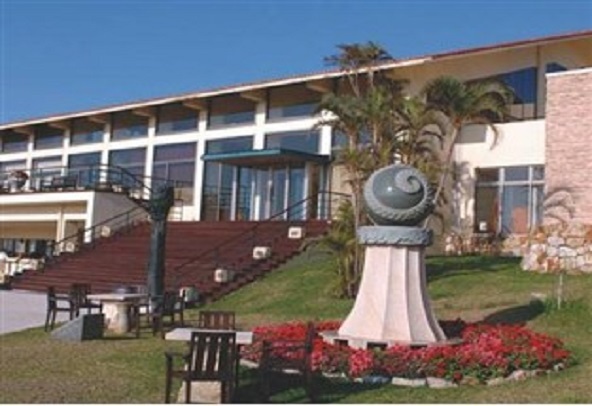 A well-kempt environment and its proximity to Manzamou give to this hotel a special charm. 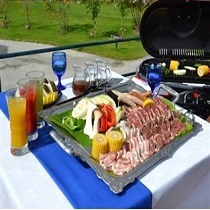 At Kise Country Club, the excellent service and superior facilities make for an unforgettable stay. Top features of the hotel include family room, restaurant, safety deposit boxes, car park, shops. 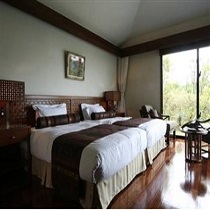 The ambiance of Kise Country Club is reflected in every guestroom. internet access – LAN (complimentary), coffee/tea maker, hair dryer, separate shower and tub, bathtub are just some of the facilities at your disposal. The hotel's recreational facilities, which include garden, sauna, outdoor pool, golf course (on site) are designed for escape and relaxation. Superb facilities and an excellent location make the Kise Country Club the perfect base from which to enjoy your stay in Okinawa.